Verizon Wireless’ unlimited Data plan just got a whole lot better. The wireless carrier now offers free Apple Music to its top tier unlimited data plan. If you have a Beyond or an Above unlimited plan with Verizon, you will get free Apple Music with your subscription. This doesn’t extend to the company’s GO Unlimited plan. Verizon isn’t the only carrier offering some sort of streaming service with their unlimited plans. TMobile currently offers Netflix and Sprint offers a Spotify membership. I mean, why not include a service that you can use up that unlimited data on! 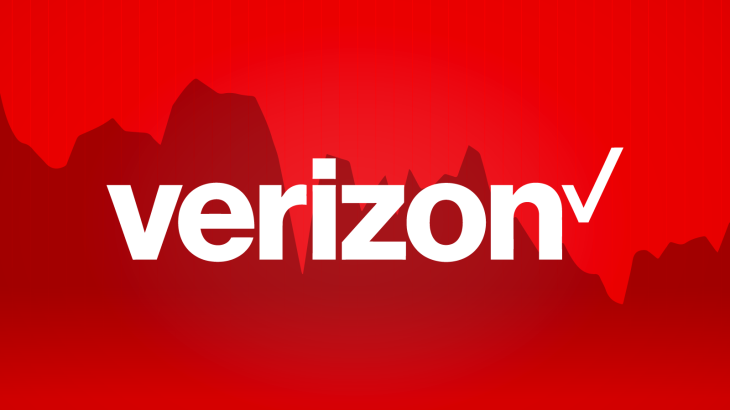 Are you likely to switch to Verizon for this perk? I am thinking about it. Make Someone’s Day! Send A Thank You Card!